So you cannot connect to LAN computer on LAN network. 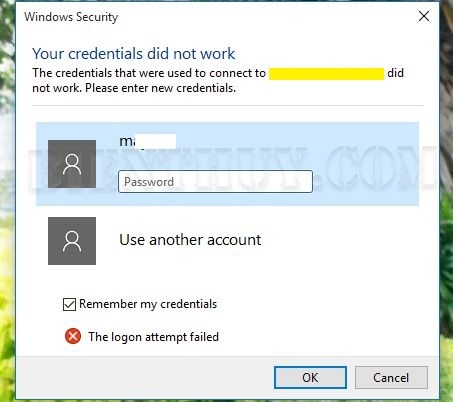 Or you want to remote desktop to a computer using Microsoft account but when you input username and the right password, you still get error: “your credentials did not work”? 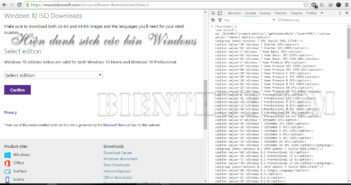 Alright, in this article, BienThuy.Com will guide you how to fix this error. The trick is very simple. 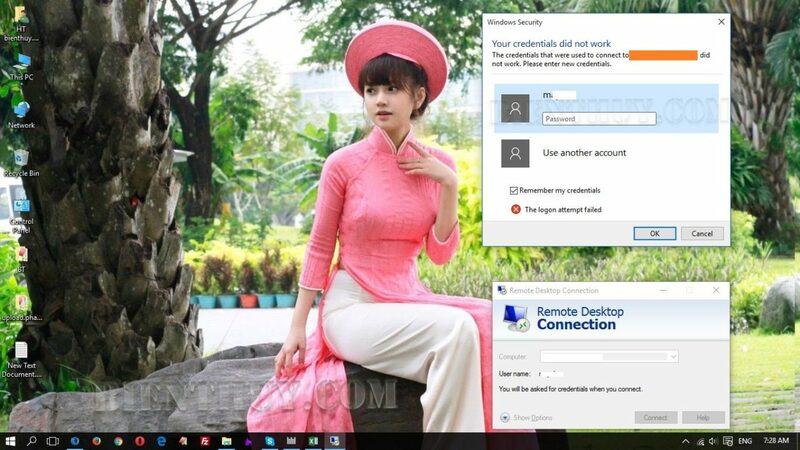 When it ask for credentials, instead of input username, you input localaccount\username or if it does not work, try microsoftaccount\username and input your password. So, as you see, to fix credentials did not work is very simple. 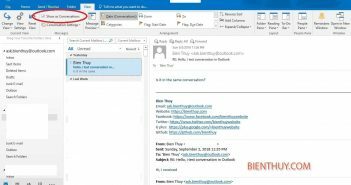 You can apply the trick to windows 8.1, windows 8, windows 10.